Hello again, welcome to another week of #RaisingThoseRascals! How has yours been? Mine started with the discovery that Jonah can now climb the stairs! A mad dash to the shops for more stair gates and we are slowly getting on top of our children's mischievous ways! It's been another busy one in our household yet I think waiting for Advent to officially begin has left us feeling in a bit of a limbo. There were a few days where I have found myself itching to get all the christmas decorations out but trying to not get carried away- at least until I can justify it! It's strange starting to think about getting the home ready for christmas. We have only just moved in and I haven't decided where I want to put my clothes, let alone the christmas tree! First world problems, right? I know it's ridiculous but time is just running away far too quickly for my liking! Aren't they just gorgeous?! Thanks again ladies for sharing and supporting Raising Those Rascals! 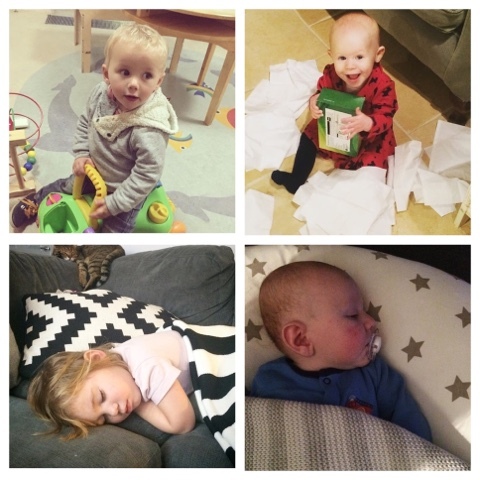 As you know, or perhaps you're new to these posts, Raising Those Rascals was set up by Charlotte Valentine and I to try and dispel the pressure us mamas feel to be the all singing, all dancing perfect parents that none of us are. The reality of motherhood is so different to the portrayed reality we can be hit with on social media. Raising our children takes all the guts, energy, might and confidence we possess, and then some! 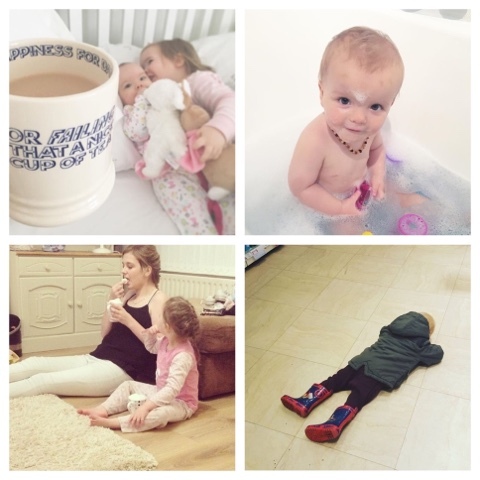 It's not always glamorous, stylish, neat or tidy and Charlotte and I really wanted to emphasise the very raw reality of being a mother, writing blogs that were true to that reality. 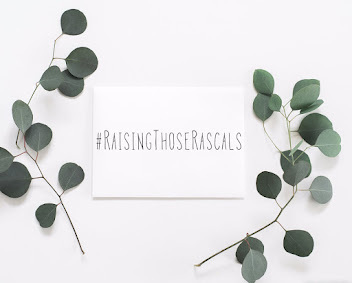 We really hope you will continue to use the hashtag #RaisingThoseRascals because it's doing wonderful things for mothers out there. Ourselves included! Don't forget to head over to Charlotte's blog at The Home That Made Me to see how her week has been and which images she has featured from the hashtag this week! How does she have the time to blog? The calm before the crazy!